New illustration for GZH. The inspiration for this one was the beautiful art “La Danse” of Matisse. 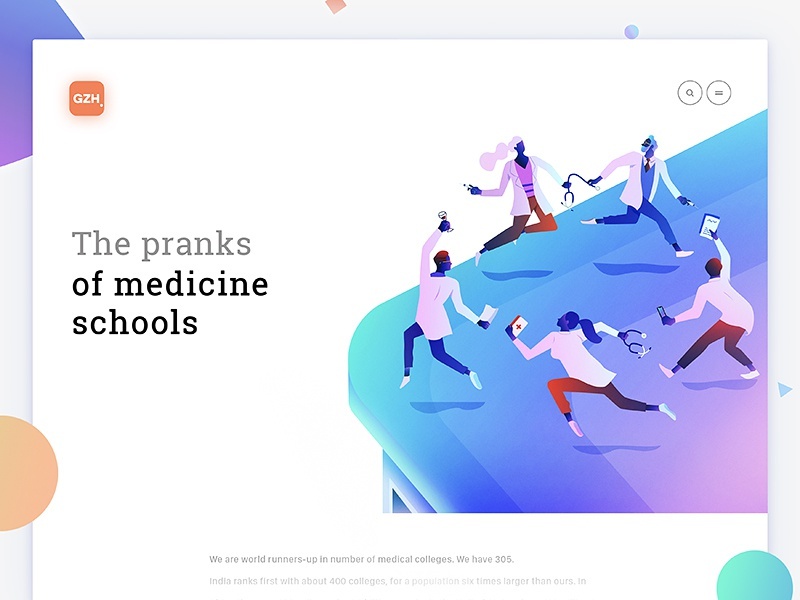 The text is about the pranks of medicine schools. The text was written by Dráuzio Varella.